Mallya took Twitter to slam Paine for his weak banter game. 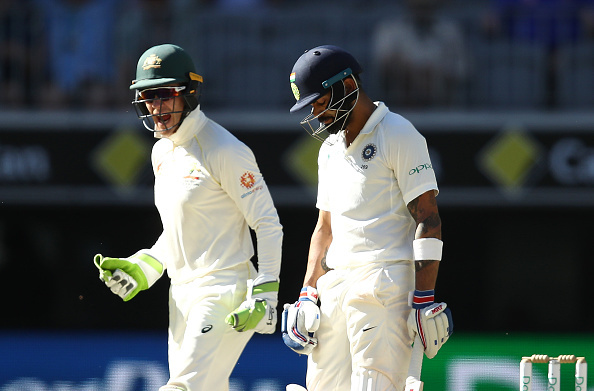 Australian captain Tim Paine made a personal remark on Virat Kohli with his teammate Murali Vijay on day four of 2nd Test. The tension between the two skippers went to the next level on the penultimate day of the Test match. The exchange of words between them was stopped by umpires or we would have got a little more entertainment. Paine, who got a lot of words from behind when he was batting, gave it back to the Indians during their tough chase of 287 in the fourth innings. 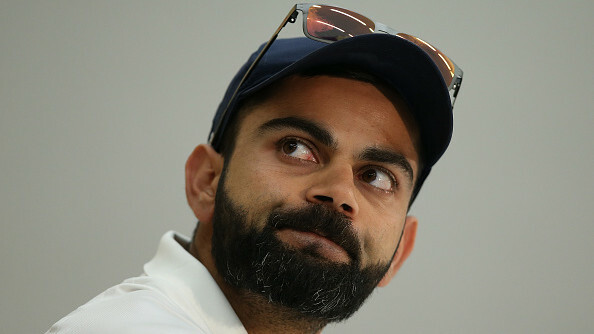 Paine said to Murali Vijay: "I know he (Kohli) is your captain, but you can’t seriously like him as a bloke?". The comment was definitely a knockout punch but it received criticism from the Indian supporters. While fans were going against Paine for targetting Virat, former Royal Challengers Bangalore owner Vijay Mallya's son Siddharth Mallya also looked irked by his comment. Though, Siddharth wasn't impressed with the Paine's sledging. He called it very inferior and wrote, “@tdpaine36 might have the worst chat in the history of cricket sledging. My dog could have come up with better #AUSvIND." It was Australia who emerged as the winner in the second Test. The hosts picked remaining five wickets of the Indian team in just 18 runs. India lost the game by 146 runs. Virat Kohli scored a century in the first innings, but he couldn't save the game in second. 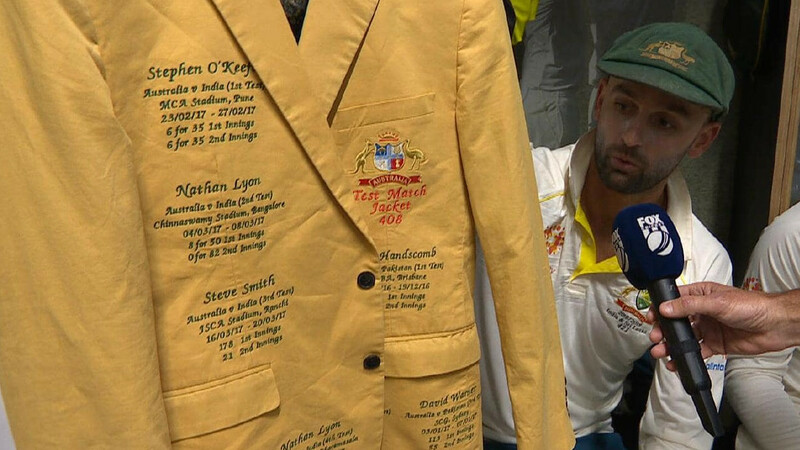 Nathan Lyon, the man of the match winner, was the one behind Kohli's dismissal.